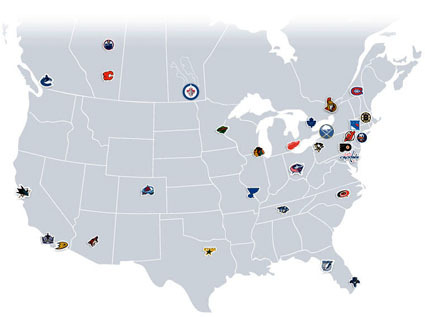 The tangled web of NHL realignment has more solutions than an algebra test. Considering the whole topic is so complicated there is little use of trying to make heads or tails of a potential end to it all. However, this tweet from Adam Proteau was brought up Tuesday afternoon on TSN 1050 and it really got the wheels turning in my head (ok there is just one wheel). Any previous permutation of the potential alignment for the 2012-13 season was tackled by Bob McKenzie. I’m personally a fan of his final scenario (Plan F), in which Winnipeg would start a counter-clockwise rotation of teams in each division. While it involves moving the most teams, it also creates the best regional and time zone matchups. 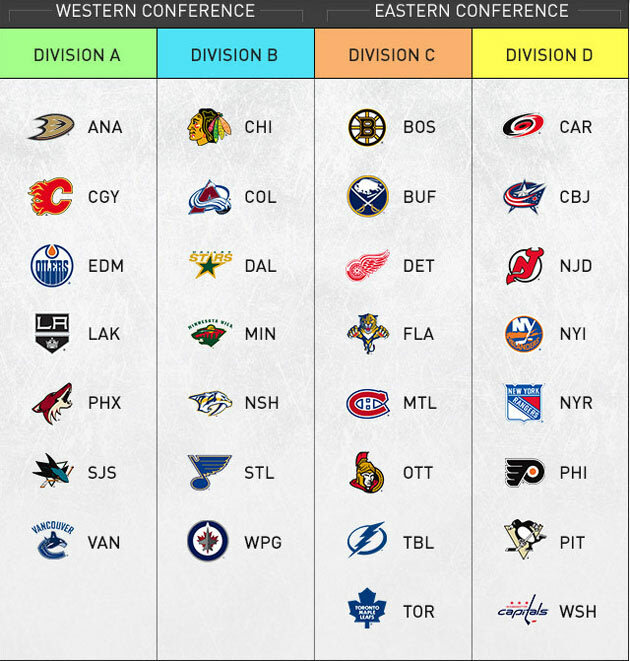 Calgary and Edmonton there, and move Vancouver to the Pacific Division. the Pacific to the Central.